Wordpress is by far the most used platform by bloggers out here. The most attractive feature of wordpress is the plugins and the amount of customization these plugins can offer. So, those who want to take up blogging, setup a quick website with wordpress and get on with the flow. 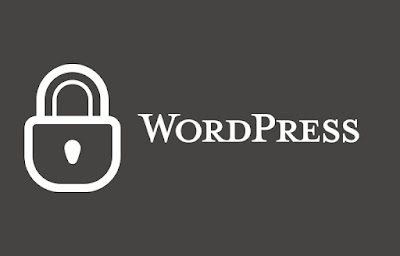 Little do newbies think about security and safety of their websites running wordpress. I wanted to write about this as security of websites is increasingly becoming important and the most talked about topic in Internet right now. So as I was reading thru several places on the Internet to write about Wordpress - since I'm a blogger hosted blogger - I found that there are people who have covered this topic in detail, it is a good sign that people do care about other people's blogs/Wordpress sites. XReFlow is one such business, that really targeted the basics of Wordpress security and how to tackle the most simplest of Wordpress configurations and making the site secure from unwanted site attacks or leak of information. 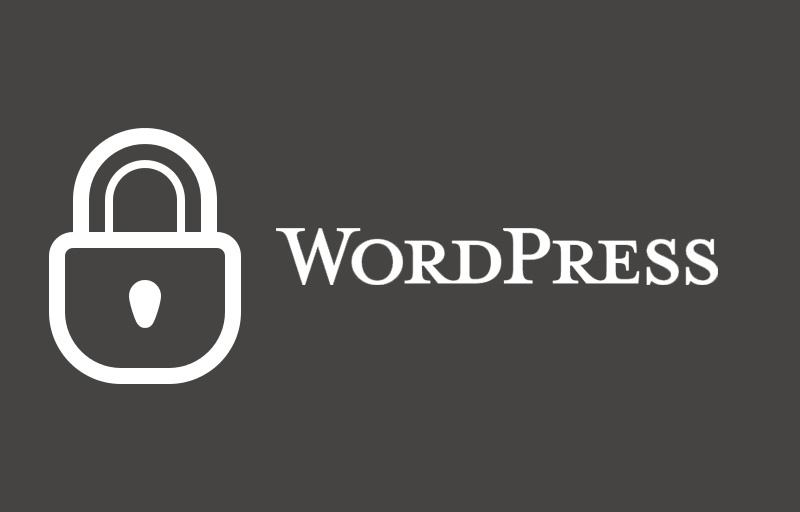 I suggest to read thru their articles on Wordpress security and become knowledgeable about keeping a Wordpress site safe and secure!